Over the next month I have quite a few birthdays to buy for as well as a wedding and Father's Day so it's going to be a very busy May and June! My friends, my mum and most of my family are very easy to buy for but the two people I find so difficult to choose any gifts for include my grandad and my dad! Typically my dad usually gets aftershave, food or cookbooks but we have far too many cookbooks and he has a plethora of aftershave so it's time for me to find something a little more unique, in comes Prezzybox, Crabtree and Evelyn and Beyond Living to the rescue for all of those daughters with dads that are difficult to buy for. Let's start with one of the most unique and special gifts in todays post and it's from the incredibly lovely people at Prezzybox who I've been lucky enough to work with a few times now including my unique gift ideas post, quirky wedding gift guide and personalised jewellery post, all of which you can read out to find out more. I was very kindly sent this gorgeous and extra special tablet and phone holder which is made of solid oak (so it matches the solid oak tables and counter we have in the dining room and kitchen perfectly) and it can be personalised with any message or name in a choice of two fonts - I chose the script font. The tablet and phone holder fits two phones, my iPad mini and my dads iPad (the huge first gen iPad) as well as some change, hand cream and more. It looks so pricey, unique and very special with the inscription on the front too. I think it will look perfect on a side table so they can charge and be stored together. It could also be used to hold a book as well as tablets, keys or important smaller objects. 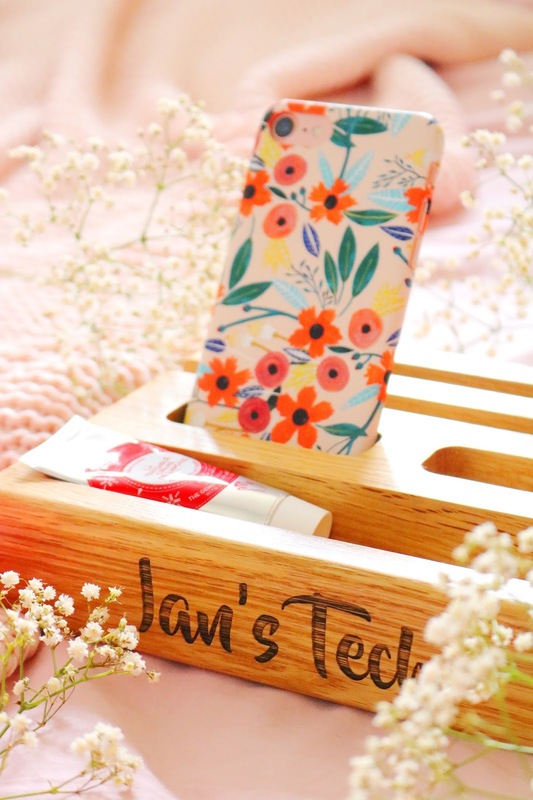 I cannot recommend this special gift enough, it would make the perfect practical gift (we all know how much I love practical gifts) for Father's Day, Mother's Day or birthdays. 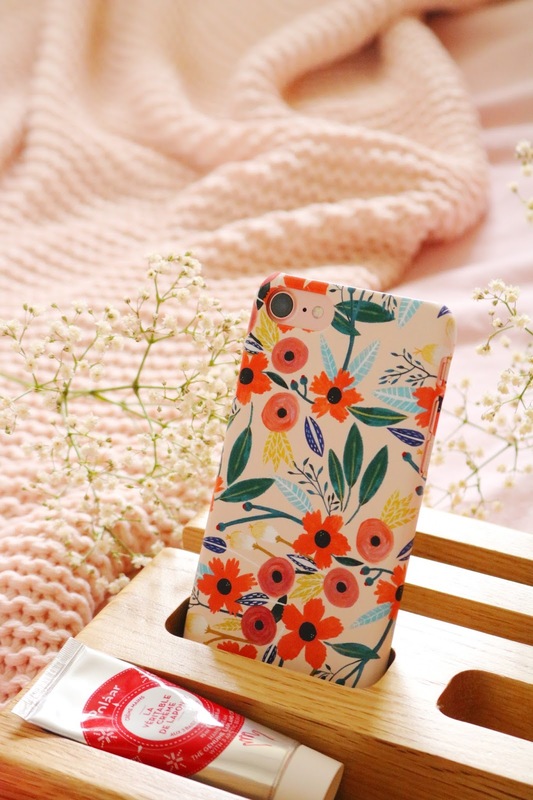 My dad is so difficult to buy for which is why he always receives the same gifts over and over but I know he'll love this unique gift from Prezzybox. Next up is another brand, along with Prezzybox, which I've loved for years and I've been lucky enough to work with a few times. 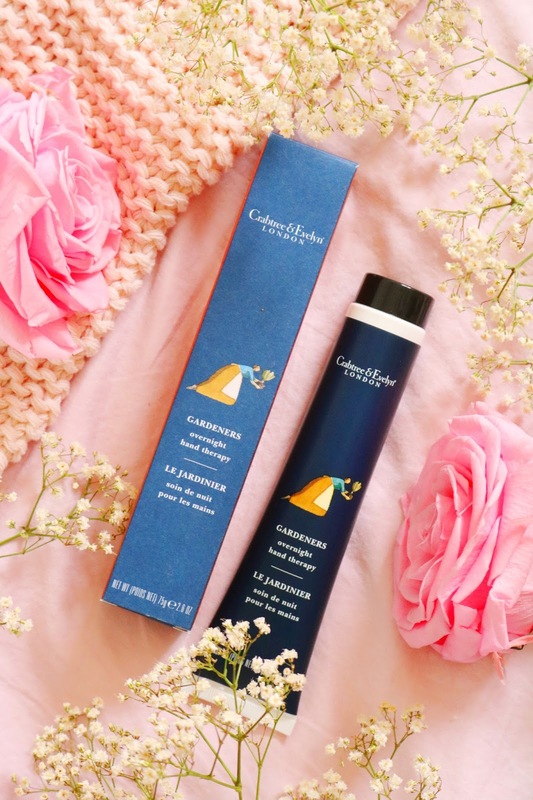 Crabtree and Evelyn have an amazing range of wonderful pampering products as well as food, travel toiletries, home fragrance and mens products. I've tried a few products and gifts, all of which are fantastic quality, well packaged and beautifully designed. Additionally, their products are always effective, luxurious and perfect for pampering and self care days. The Gardeners Overnight Hand Therapy contains cucumber, rosemary and sage extracts, vitamins, antioxidants, amino acids and shea butter all of which sound gorgeous. 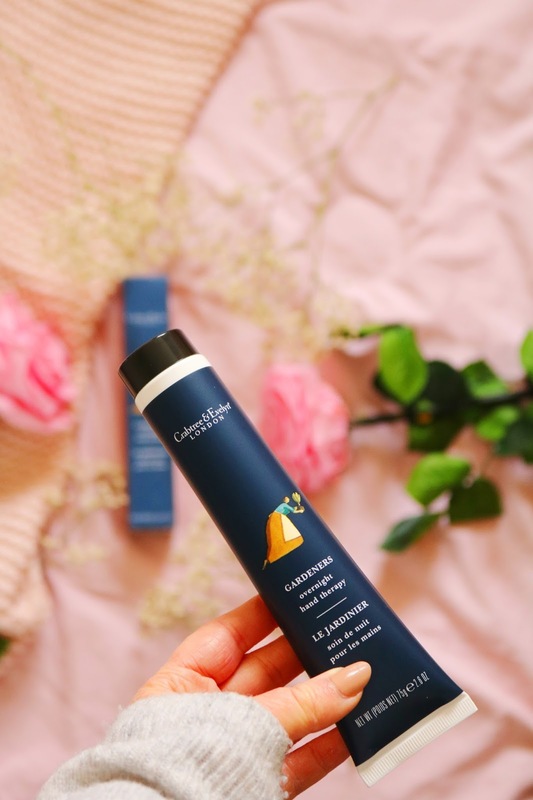 The hand cream comes in a squeezy plastic tube so it's great for travelling and the hand cream itself has a musky, earthy and subtle scent that I think will be a hit for so many, particularly as it's subtle as I know that not everyone likes strongly scented products. 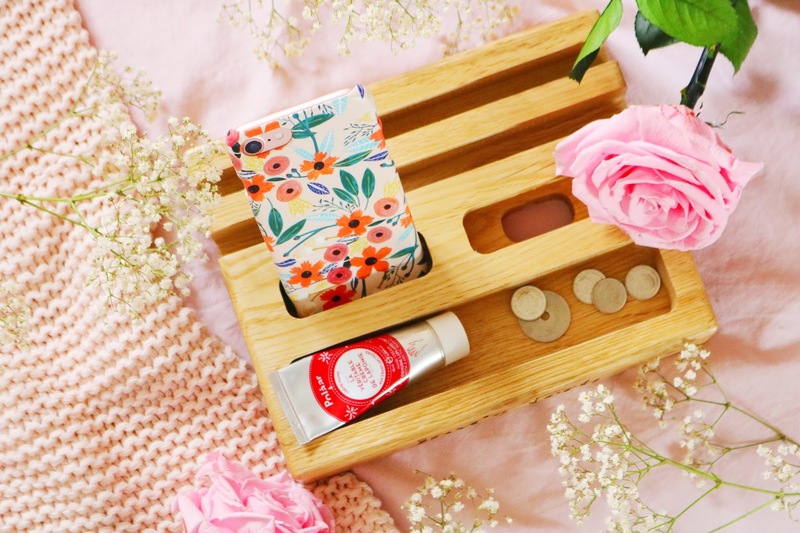 The hand cream has a creamy, rich texture and leaves my hands very smooth and moisturised which is what my eczema prone hands need constantly but thankfully it isn't very greasy or heavy on the skin. I cannot recommend it enough but if you need other gift options check out their site! Next up is a very unique gift, wine flavoured candy! Yes, you read that correctly and yes, they are as good as you think. 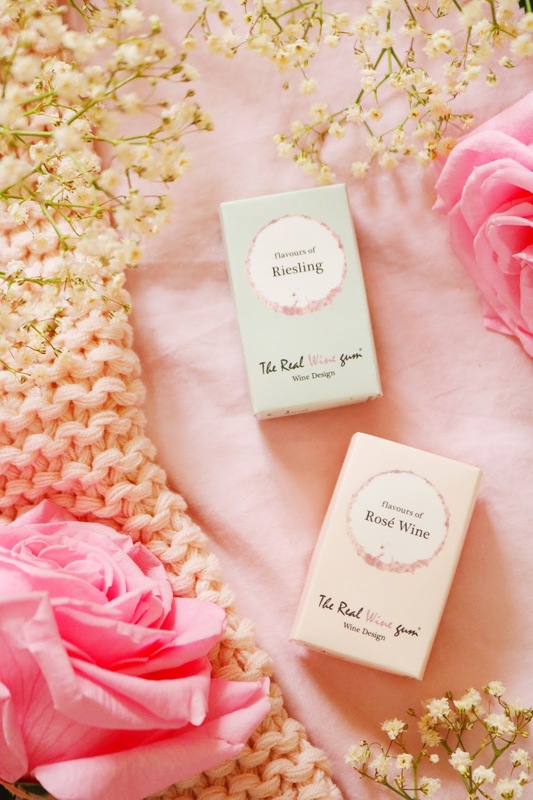 The Real Wine Gum are a perfect gift for those who don't drink alcohol or who just love the taste as they are all non-alcoholic and vegan friendly candy (how amazing is that!). I was kindly sent four samples of their flavours which include: merlot, chardonnay, riesling and rose wine, the latter two were definitely my favourites. They don't have the soft gummy texture that other gummy candies usually have but they are delicious. I particularly love the rose and riesling flavours which were sweet and floral. They'd make a perfect gift, wedding favour or post dinner party snack. They actually taste like wine but without the alcohol and I cannot recommend them enough! The final gift for today's Father's Day gift guide is from one of my favourite scented candle brands and one of my favourite online candle stores - Beyond Living. 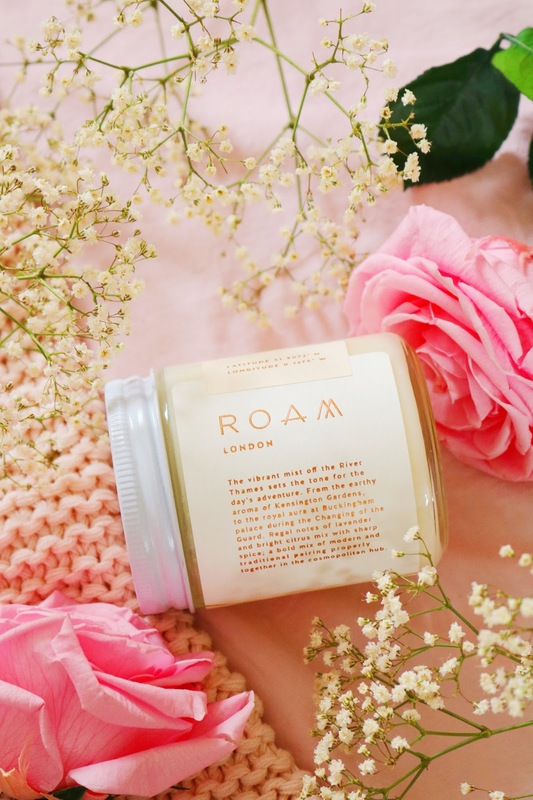 They stock a wide range of more unusual and unique candle brands such as Roam by 42 which is a American candle brand based in Charleston, South Carolina. Their candles and matching prints are all based around cities including Chicago, Paris and London, I have the latter and it's gorgeous! The London candle contains notes of lavandin, black pepper, oak moss and labdanum which combine to make a very musky, masculine but fresh scent that would be ideal for the spring months as well as Father's Day. I've tried the Chicago candle (which was heavenly) and it lasted well, burned evenly and looks amazing; this one is no different. If you're looking for a great candle for Father's Day or if you want to check out more unusual candle brands then visit Beyond Living. What do you think of these gift ideas? Have you tried any of these brands? The tablet tray looks amazing! I think I need to invest in one of these! I love C&E products so much! The hand creams are stunning. Love the navy packaging too! Wow, you are really on the ball with your Father's Day gift guides! The phone holder is a brilliant idea. The wooden tablet holder is a good idea, might think about getting my Dad one of those. I think I actually need that Overnight Hand Therapy! The candles sound so gorgeous ! I absolutely love that tablet holder I know a few dads that would be useful for! They are some cute gifts! My Dad is so hard to buy for though I don't think any of them would be "him". Oh the phone and tablet holder is such a good idea. I love those tech holders! All these ideas are amazing! Men are so hard to buy for - so any recommendations are appreciated. And those wine flavoured gums sound heavenly! I'd love to try them.